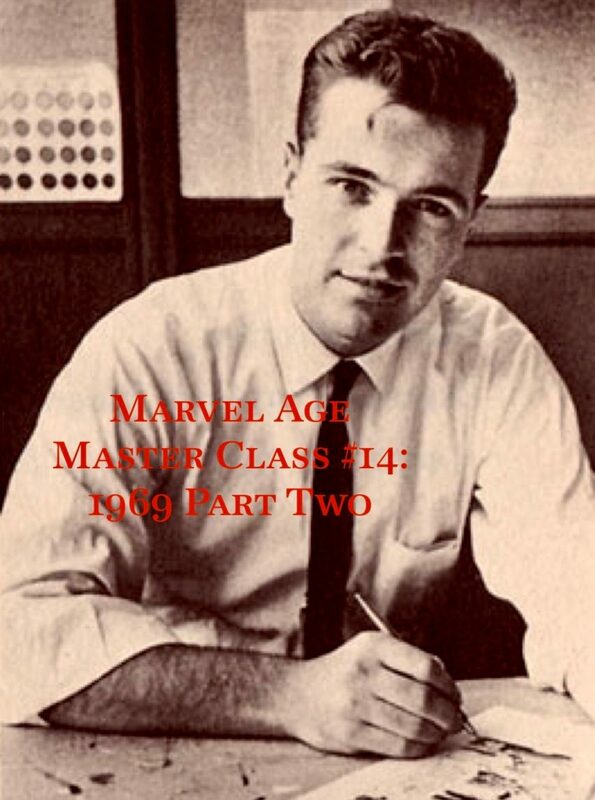 Welcome to the Marvel Age Master Class Podcast! Each month, former Marvel Editorial Director of Digital Media Ben Morse joins with a member of PTBN Comics’ very own Sarcastic Four (Nick Duke, Tim Capel, Russell Sellers or Todd Weber) to take a closer look at the year previously highlighted in that same month’s Marvel Age Podcast! Ben brings his wealth of behind-the-scenes knowledge to catch things the S4 missed and brings his unique perspective to talk about the stories and creators of the selected year. Ben’s Forensic Fourteenth episode takes a concentrated look at the rest of the finest of Marvel Comics’ output throughout 1969. Ben is joined by “The Manager” Todd Weber from the Sarcastic Four to talk about Captain America, the Avengers, Captain Mar-Vell and the Uncanny X-Men; Morse & Weber discuss the work of creators Stan Lee, Jim Steranko, Sal Buscema, Barry Smith, Roy Thomas, Gene Colan, John Buscema and the debuting Neal Adams; Ben and Todd talk about character returns from the Red Skull, Magneto and Ultron as well as debuts from the Falcon, the Squadron Sinister, Sauron and the Savage Land Mutates.